One of the most important parts of any successful project is knowing the required building codes. With the potential safety hazards posed by electricity, ensuring that your electrical design and engineering are up to code is particularly important. It’s crucial to get it right from the beginning to avoid costly changes further into the build, or even costlier legal expenses as the result of a lawsuit or personal injury case. Depending on your project, the list of possible codes is endless, from green building to lighting. 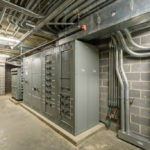 Here, we discuss five essential building codes that ensure your electrical engineering project is safe, secure, and compliant. NFPA 70®, National Electrical Code® (NEC®) sets the foundation for electrical safety in residential, commercial, and industrial occupancies. Though not federal law, the code is a regionally adoptable standard for the safe installation of electrical wiring and equipment in the United States. It is typically adopted by states and municipalities to standardize the enforcement of safe electrical practices. The Life Safety Code addresses risks to human life based on building construction, protection, and occupancy features that minimize the effects of fire and related hazards. Unique in the field, it is the only document that covers life safety in both new and existing structures. It acts as a valuable source for determining accident liability. The IBC is an essential public health and safety tool that safeguards against hazards related to the built environment. It references nationally developed consensus standards, and has been adopted as a base code by most jurisdictions in the United States. The IBC emphasizes both prescriptive and engineered solutions and allows the use of time-tested methods while still encouraging the use of new and smarter technology. The IECC meets the need for an up-to-date energy conservation code addressing the design of energy-efficient building envelopes and the installation of energy-efficient mechanical, lighting, and power systems through performance-driven requirements. The IECC is designed to meet these needs through model code regulation, resulting in optimal utilization of fossil fuel and nondepletable resources. Lighting is a main component of any electrical building design. The IESNA publishes The Lighting Handbook: 10th Edition – the recognized authoritative reference on the science and application of lighting. The IESNA is responsible for nearly 100 other publications addressing recommended practices on a variety of applications, design guides, technical memoranda, and publications on energy management and lighting measurement, making them an essential resource for all things lighting-related. 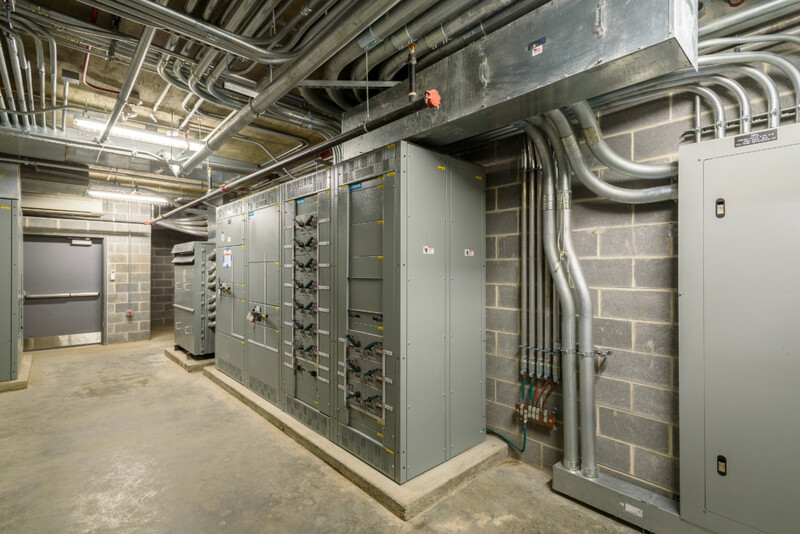 Think about going back to basics before your next project and refreshing your knowledge – or your team’s knowledge – about the core electrical codes they need to know. For this and a deeper exploration of Electrical 101, contact Allen & Shariff to schedule an in-person presentation with one of our industry experts.